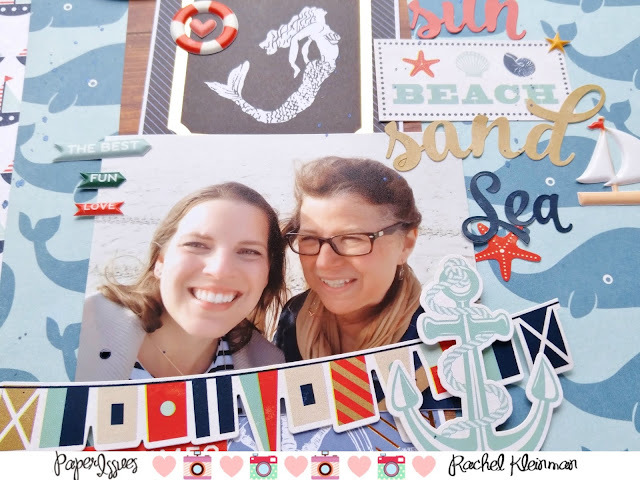 I finally got to scrapbook some beach photos from my little girl getaway weekend to Atlantic City! I'm not sure how much I loved Atlantic City, but the beach really was beautiful and the sand was so soft! Even though it was freezing, Michelle and I still made sure we got some beach time in. 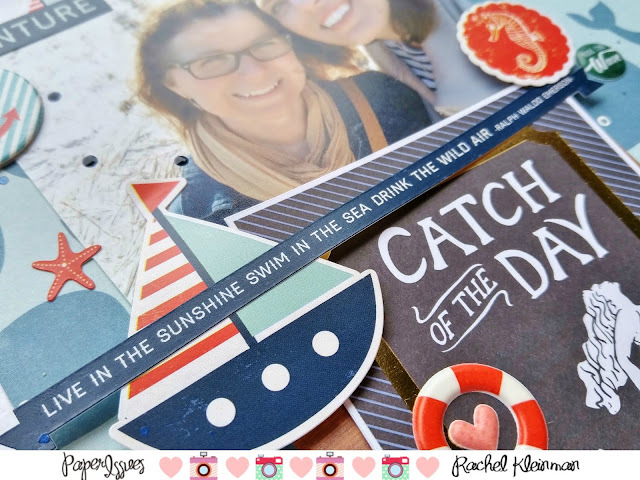 This layout uses 4 different nautical collections. I used Crate Paper "Ahoy", October Afternoon "Treasure Map", DCWV "Hey Sailor" stack, and Pink Paislee "Summer Solstice". 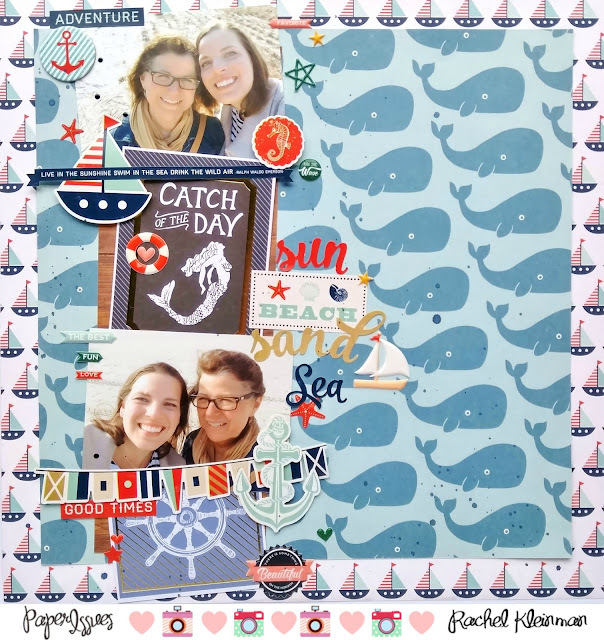 This layout is pretty outside my usual style... there's a lot of patterned paper, TONS of embellishments, and a design I don't usually gravitate towards. 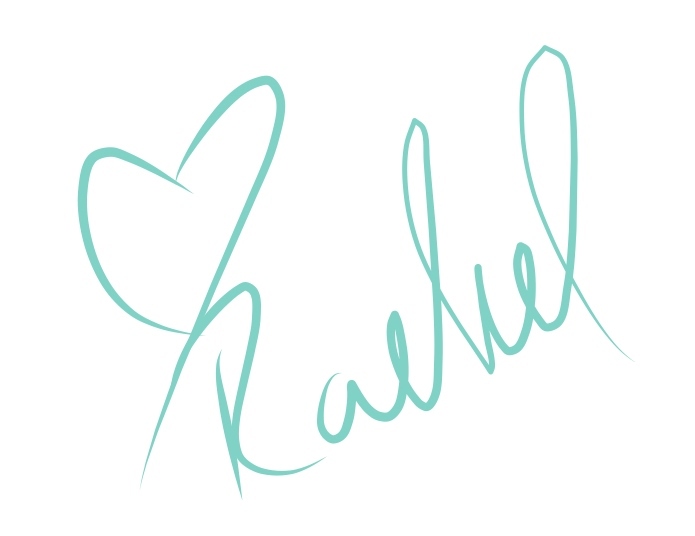 I still like how it turned out though, so maybe I should branch out a little more! 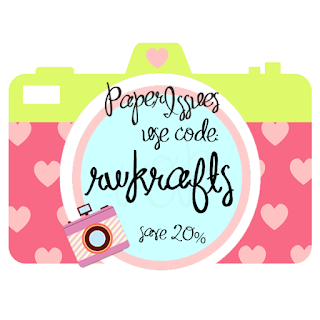 Find your favorite scrapbooking collections at the Paper Issues store! 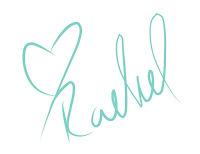 Use code RWKRAFTS for 20% your entire order!